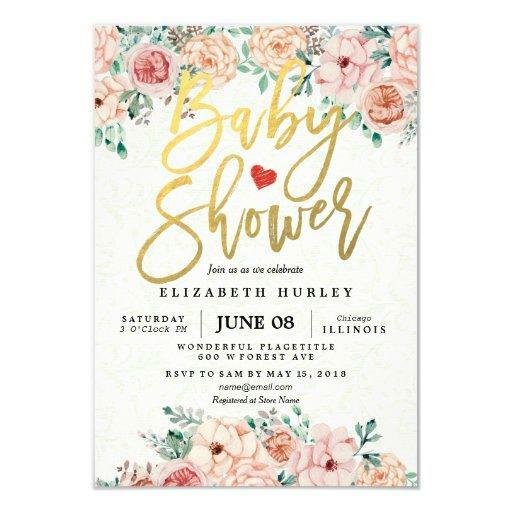 Looking for a floral boho or tribal baby shower invitation? 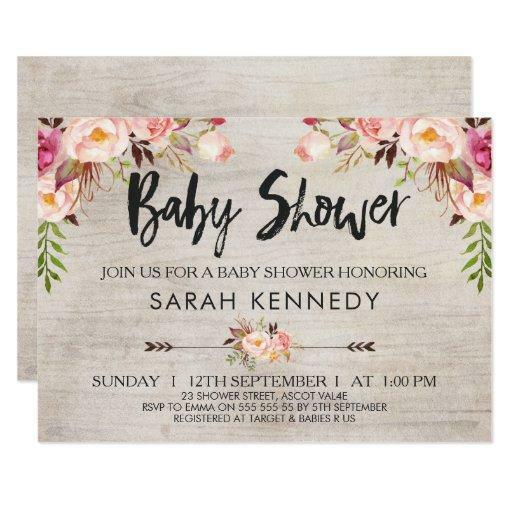 This design features three floral arrangements and two arrows on a watercolor wood grain background. I&#;ve also added some modern brush calligraphy text for the heading. This design is rustic but elegant at he same time. 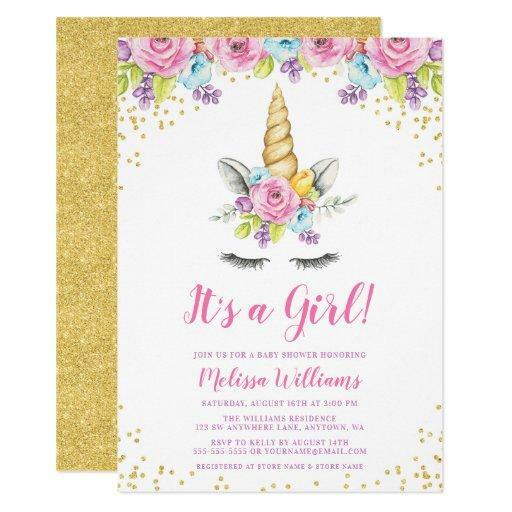 It&#;s suitable for someone who loves watercolor invitations and bohemian style invitations. 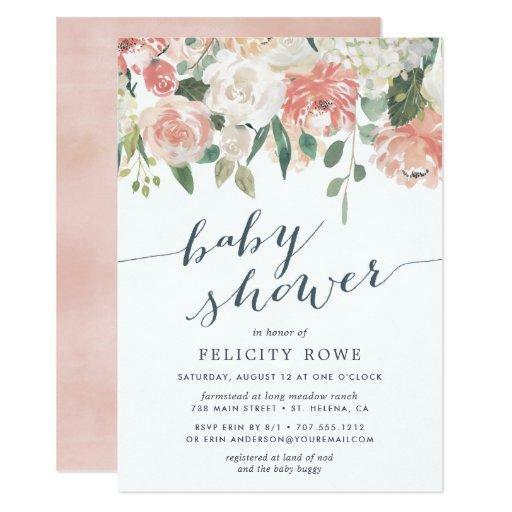 This watercolor boho floral rustic baby shower invitation is ready to be personalized.